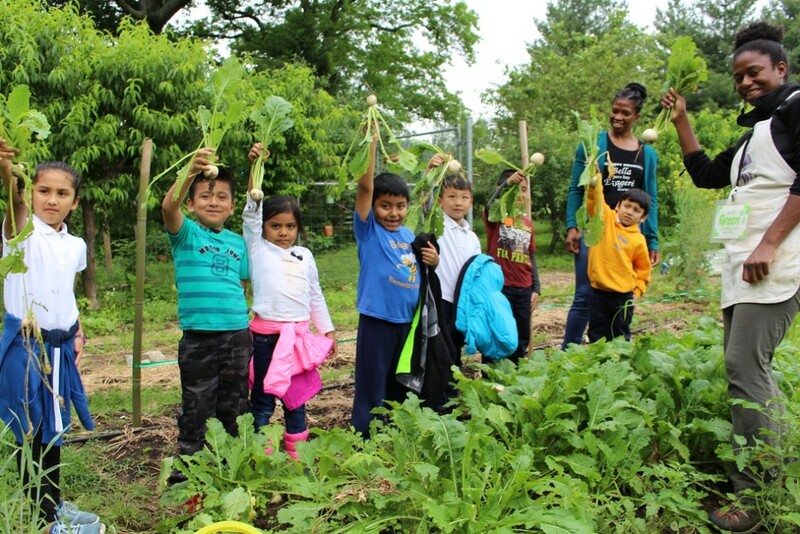 Washington Youth Garden (WYG) is a program of Friends of the National Arboretum (FONA) on the grounds of the US National Arboretum and uses the garden cycle to enrich science learning, inspire environmental stewardship and cultivate healthy food choices in youth and families. WYG has three subprograms within the organization; SPROUT (Science Program Reaching Out) – field trip program, Green Ambassador Program- high school internship program, and Garden Science – school garden development program. 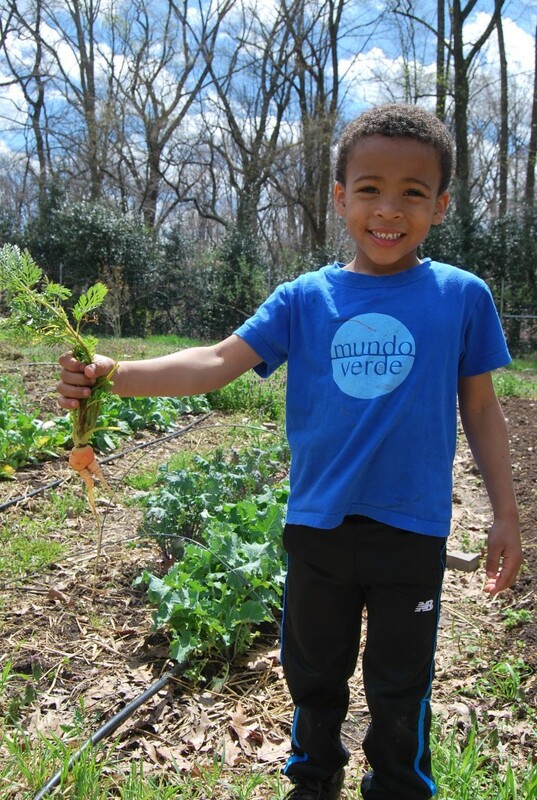 In 2016, 3,140 students visited the garden on nearly 100 SPROUT trips while 90% of SPROUT participants tasted something new from the garden. This year from April through June, we’ve already served 2,500 students through our SPROUT program and 15 new high school Green Ambassadors joined us for the busy summer ahead! 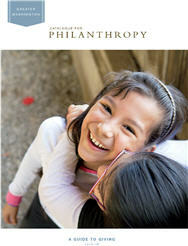 This year we celebrate our new education pavilion. The new pavilion at Washington Youth Garden’s demonstration garden is the result of a partnership between the Weissberg Foundation, local businesses, and nonprofit organizations working together to benefit school groups and families from underserved D.C. neighborhoods and other communities in the region. 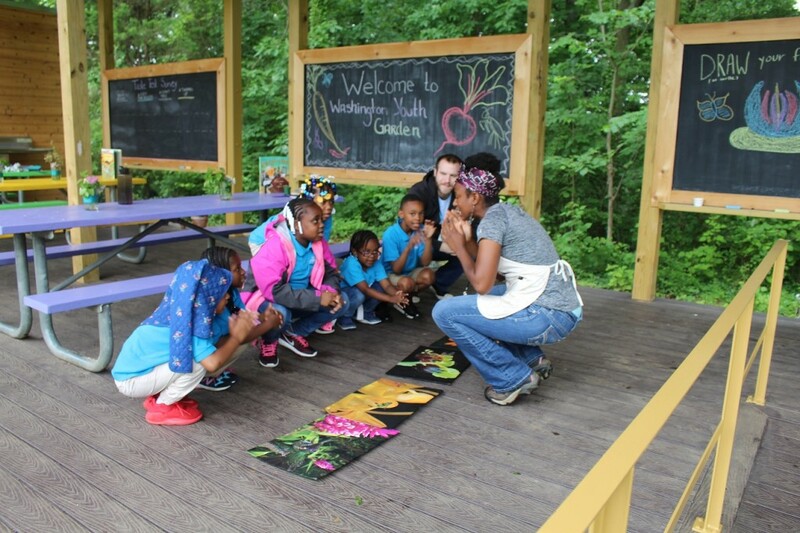 The pavilion is dedicated to the late Judith Morris, who was passionate about sharing nature and the Arboretum with surrounding communities and underserved youth. The pavilion provides a much-needed outdoor classroom space for young people coming to our demonstration plot to learn about environmental science and nutrition. This entry was posted in Guest Blogger and tagged advocacy, Children, DC, Education, Gardening, Health, Mentoring, Volunteering, Youth by Catalogue for Philanthropy. Bookmark the permalink.